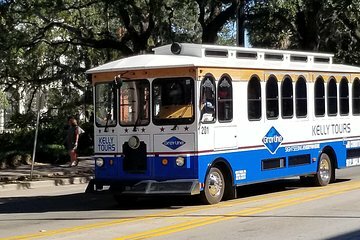 Escape the Georgia heat on this air-conditioned trolley tour of Savannah. As you cruise through the city streets, your guide points out historic sights including beautiful Victorian homes and the city’s characteristic squares—you can see it all clearly through the large viewing windows. It’s a great introduction to Savannah history and culture without subjecting you to the heat.